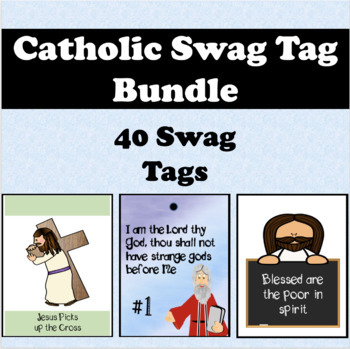 This bundle consists of 3 swag tag sets. There are a total of 40 swag tags in this bundle. When I create more swag tags those will automatically be included in this set. You can keep downloading without paying extra! When buying this bundle you SAVE $2.00!